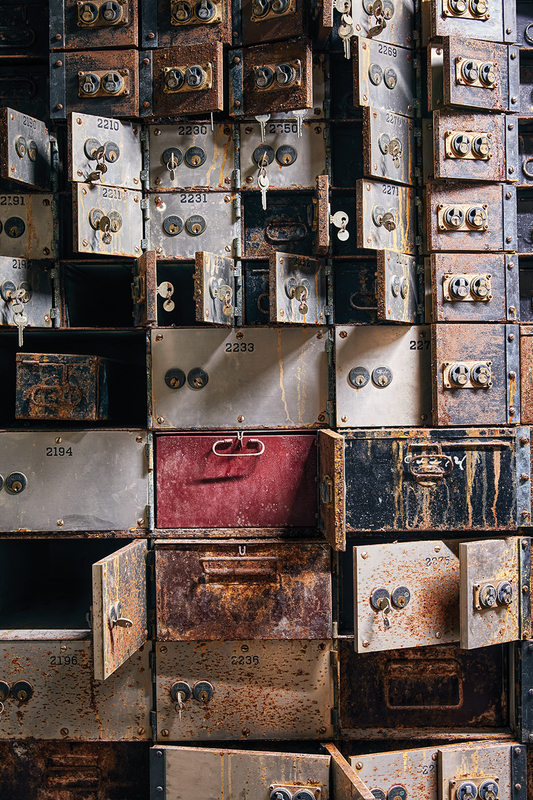 Safety deposit boxes may feel like relics of the past, but they’re still a pretty secure option if you’re looking to stash family heirlooms, the deed to your home, or a secret marriage license or two. Turn-of-the-century Cincinnatians who frequented downtown’s Union Savings Bank and Trust relied on its 5,576 safety deposit boxes, which still sit (empty, unfortunately) in the basement of the 1901 building. Shaping Cincinnati: What About the Future?